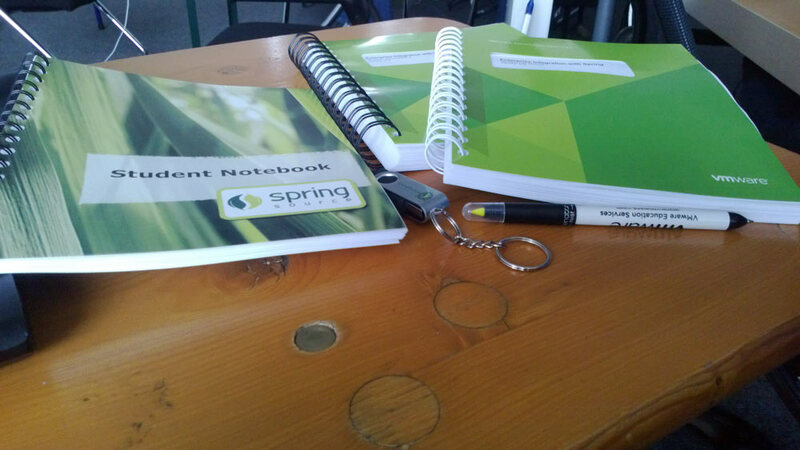 This post is a short summary of the Enterprise Integration with Spring training which I attended this week in Munich together with colleagues from hybris. The course took 4 days starting from 06/05/14 to 09/05/14. This entry was posted in Review, Software development, Software integration, Spring and tagged Enterprise Integration, Spring, Workshop on May 10, 2014 by Tomek.